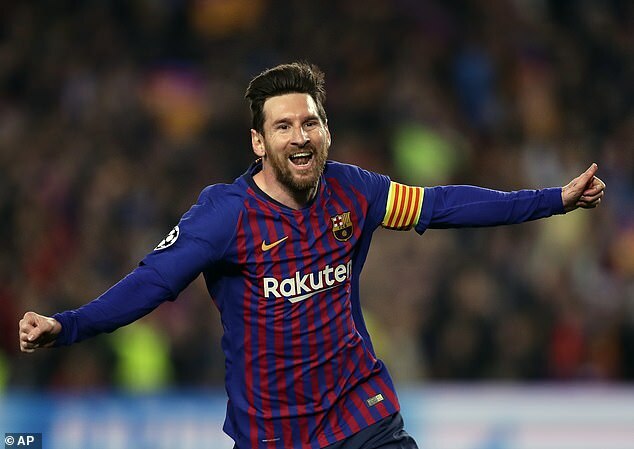 Lionel Messi lauded a ‘spectacular’ display from Barcelona as the club beat Manchester Unitedto seal a place in the Champions League semi-finals. The captain struck twice in the first half before Philippe Coutinho‘s effort sealed the 4-0 aggregate win. 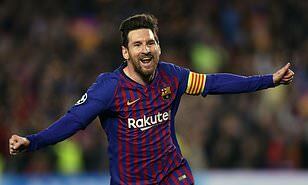 However, Messi warned that the Catalan giants would need to start better against semi-final opponents Porto or Liverpool as a slow opening threatened to gift the hosts a way back into the match. Messi was impressive all night, creating several chances for his side and producing moments of breathtaking skill throughout. ‘This is who we are,’ Messi added. ‘I was fortunate the first went in, I struck it hard and just inside the post.